2018-11-10 ??? Race Report Round 3 Amatuer SX Heats Up! 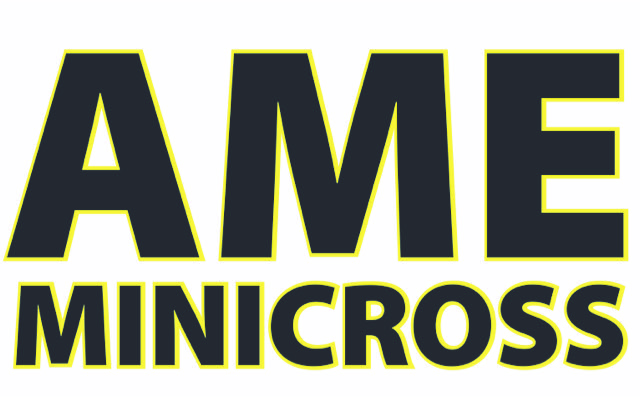 © 2019 AME Minicross. Built using WordPress and Highlight Theme.